The Taleban have pushed the security forces out of Waziristan, the vanguard of the struggle against the Soviet invasion. "On my first trip to the area, one of the first landmarks pointed out to me was the site of an ambush over half a century earlier when Mehsud tribesmen surrounded and annihilated a 300-member British force in the last days of the Raj" writes Syed Shoaib Hasan of BBC News referring to Waziristan tribal region in Pakistan along the border with Afghanistan. 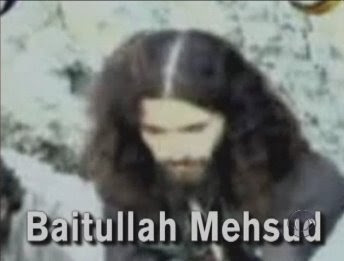 Baitullah Mehsud heads the Pakistan's of the Tehrik-i-Taliban entered into a ceasefire with Pakistani authorities on 8 February 2005 that ended in July 2005Sirajuddin, son of legendary Jalaluddin Haqqani who defeated the Soviet forces heads the Afghan Taleban's command. Mehsud was offered US$20 million for his cooperation in the ceasefire which he declined and told Pakistani authorities that they should use the pay-out to "compensate families who had suffered during the military operation". Pakistan government paid $500,000 as 'compensation' to Mehsud's commanders. Earlier, he was formally appointed 'Emir' of Waziristan by Afghan Taliban leader Mullah Omar. In February 2008, Mehsud announced that he had agreed to another ceasefire with the government of Pakistan. 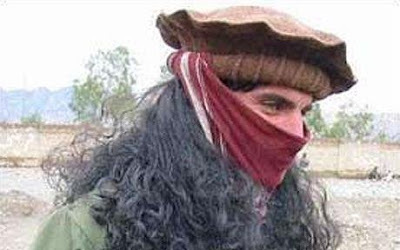 US government has placed Mehsud on "a classified list of militant leaders whom the C.I.A. and American commandos were authorized to capture or kill." Barack Obama's special envoy to Afghanistan and Pakistan, Richard Holbrooke says Mehsud is a "terrible man". Since Obama came to power, a number of Mehsud's senior commanders have been killed in US drone attacks. Mehsud has threatened tto launch two suicide bomb attacks every week and strike inside US if they do not stop. It is being said that he has gone on record saying he wants to "eradicate the White House, New York, and London."